The Affordable Care Act (ACA) went into effect in 2014 after surviving a challenge in the Supreme Court of the United States. 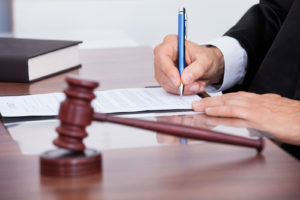 The most widely known aspect of the law is its requirement that all U.S. Citizens living in the United States, as well as many noncitizen residents, carry health insurance, certify an exemption, or pay a penalty. In addition to the ACA’s individual mandate, there are some provisions that affect employers’ obligations and responsibilities to their employees. The employer rules requiring employer-provided insurance coverage target businesses that employ 50 or more full-time equivalent employees. However, there are several provisions for smaller businesses that choose to assist their employees with health insurance coverage. Do you need private health insurance because your employer doesn’t provide it or you want better options? Compare quotes today by entering your zip code above! 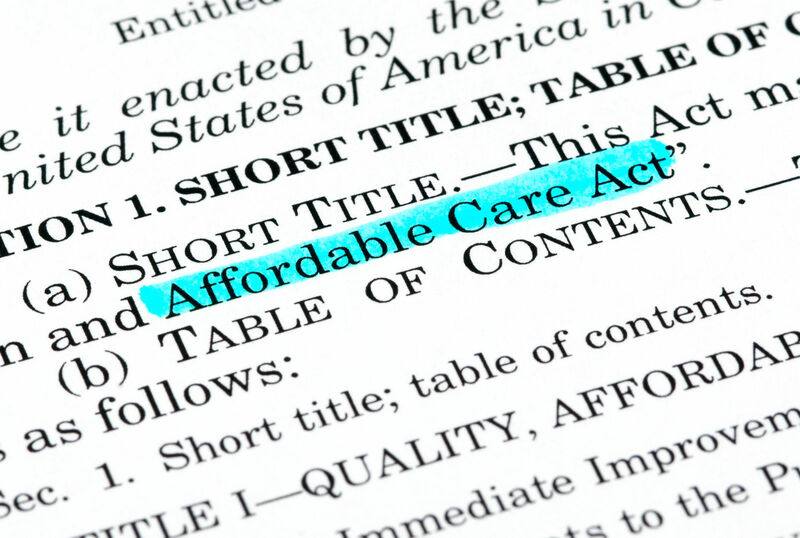 How does the ACA categorize employers? For purposes of the ACA, there are two categories of employers that are determined based on the number of employees the business has. Employers with more than 50 full-time employees, or 50 full-time equivalent employees, are required to provide health insurance that meets certain minimum standards to its full-time employees and their dependents. If a large employer does not offer affordable coverage that provides minimum value, then the business will pay a tax penalty. Small businesses with fewer than 25 employees may receive benefits for providing insurance coverage for its employees in the form of tax credits. According to the IRS regulations and guidelines issued regarding the ACA, a full-time employee is one who averages at least 30 hours of service per week over the course of a month. If a business has a significant number of part-time employees, those employees’ hours are combined and divided by 120 to determine the number of full-time equivalent employees the business employs. 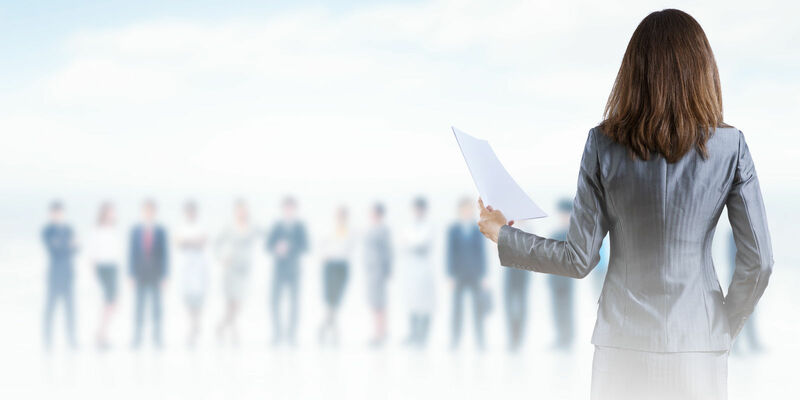 Additionally, if an individual owns several businesses, the employees from each business will be combined to determine if the “common owner” qualifies as a large employer. Under the ACA, an employer is required to provide health insurance coverage that meets the criteria for minimum essential coverage when the employer has 50 or more full-time equivalent employees. However, a business still has the option not to provide insurance and pay a tax penalty to the IRS as a shared responsibility percentage. Under the individual mandate of the ACA, every person is required to have health insurance or pay a tax penalty called a shared responsibility payment. On the employer-side of the ACA, an employer can offer its full-time employees access to affordable health insurance, or it can pay a shared responsibility percentage too. 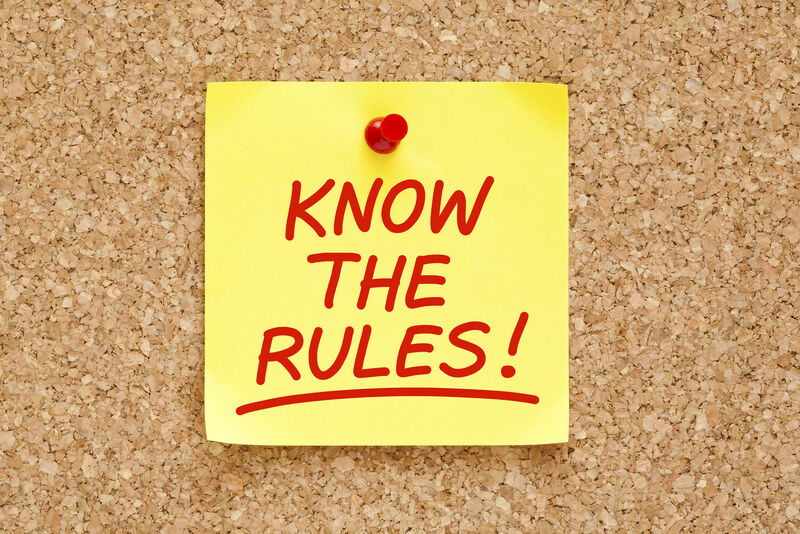 The penalties may be triggered if any of the employer’s full-time employees qualify for the premium tax credit because their employer-based insurance does not satisfy minimum coverage criteria or they are not paid enough for the insurance to be considered affordable. Why would a small employer provide health insurance? Even though the ACA has requirements for large employers to offer affordable health insurance that provides a statutorily set minimum value to the covered employees, the ACA also has provisions to incentivize smaller employers to provide health insurance too. The ACA also provides access to a small business health options program to help small businesses access the health insurance marketplace and provide coverage to their employees. Providing generous benefit packages or flexibility in the work environment or work hours is one of the ways in which small businesses can attract and retain talented employees. Any small business that is on the cusp of qualifying as a large business may also choose to offer health insurance to avoid the prospect of shared responsibility penalties. When is an employee eligible to receive employer-offered health insurance? While laws provide guidelines to employers about the minimum benefits and compensation they must provide to employees, employers have the freedom to pay more and provide more benefits than required by the law. Thus, generally speaking, a full-time employee of an ACA “large employer” who has finished a probationary trial period at the beginning of employment will be eligible to participate in their employer’s health insurance plan. 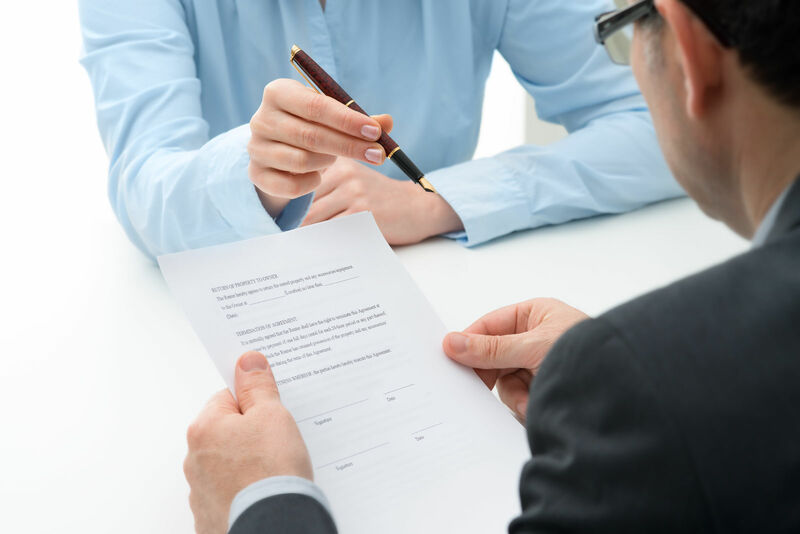 Large employers are required to offer minimum essential coverage to at least 95 percent of its full-time employees and their dependents, so it is in the business’s interest to get full-time employees covered within a very short time after hire. The Affordable Care Act provisions affect employers of all sizes, but employers with 50 or more full-time equivalent employees will usually choose to provide health insurance to its full-time employees and their dependents because that is the easiest way to be in compliance with the provisions that affect large employers. Small businesses may choose to offer health insurance because of the goodwill such benefits can create with employees and the tax benefits available for doing so. Get coverage and stay insured no matter what; enter your zip code below to compare online health insurance quotes today.